The Polish heavies’ Supertests are underway and today we’re ready to spill the beans on one more of these. 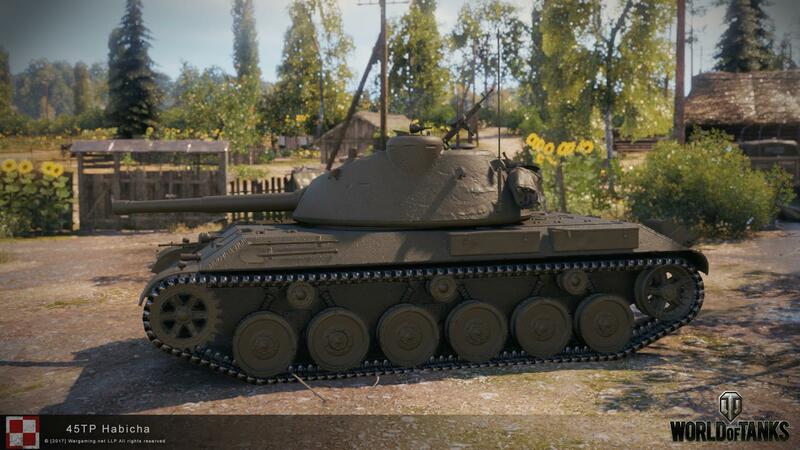 The first heavy tank in the Polish branch, the Habich Ciężki (name not final) stands at Tier VII. Tier VII is where the Polish mediums start to evolve into heavies. Like his bigger brothers, the Habich Ciężki has a gun with high alpha damage and excellent depression (-8°). At the same time it has a medium tank’s mobility: its specific power-to-weight ratio is 16.5 hp/ton. However a weakness is the armor which isn’t as solid as that of the top Poles. The turret is just well-protected against low-tier vehicles’ fire and the hull is even more vulnerable. 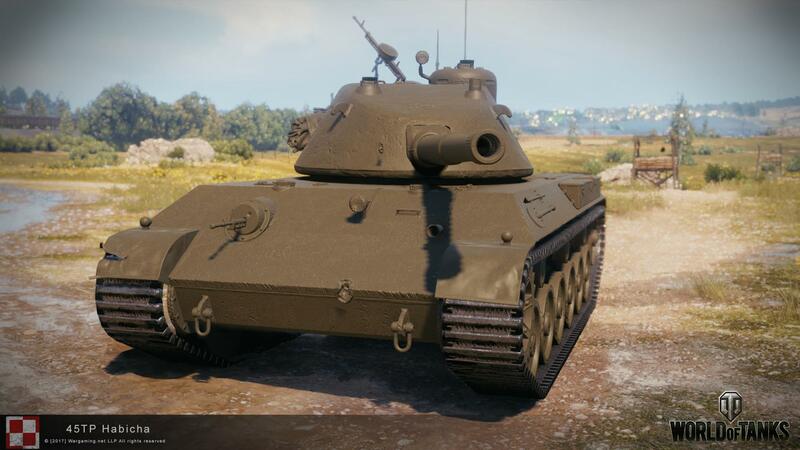 Its average armor prevents using this tank as a classical heavy. Its likely role on the battlefield is lending fire support to better protected allies. Think of it as of a high alpha gun that can be delivered to an advantageous position relatively fast. 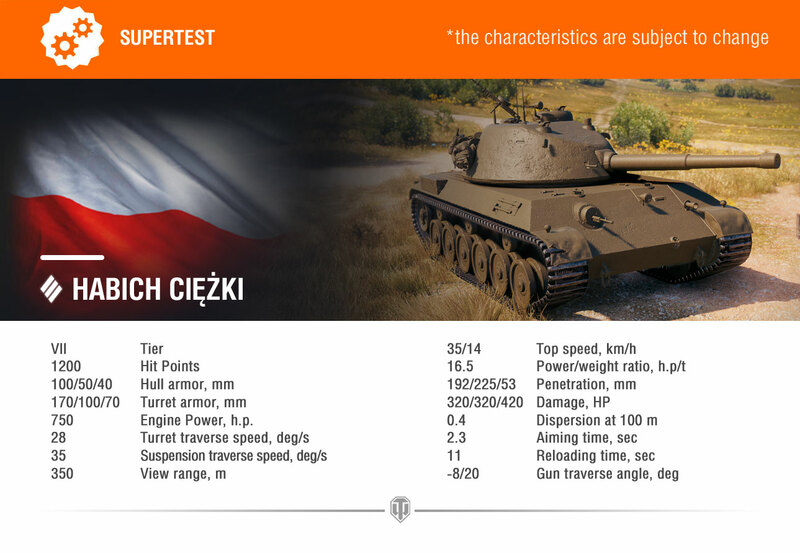 Depending on the test outcome we may change this Habich Ciężki’s stats, so be sure to stay tuned and follow the news! It’s not nearly as OP as T-29. Looks pretty good. Hp/t it a tad too high, but should be pretty balanced otherwise. 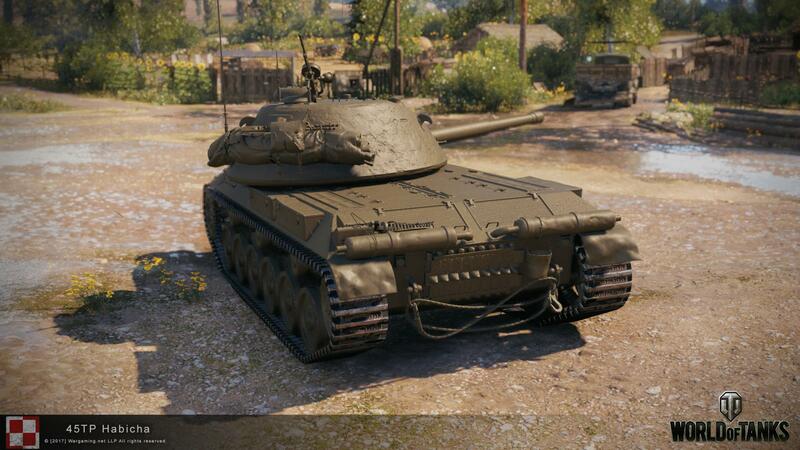 This actually looks pretty decent to me, I’d say that the T29 is a much tougher opponent than this thing. To me, it looks like a better armored and slower version of the AMX M4 45, not much else to say about it. At least on paper. Huh. I was convinced the M4 45 was faster. My fault. Anyway, this thing will need to be much closer to fire consistently. 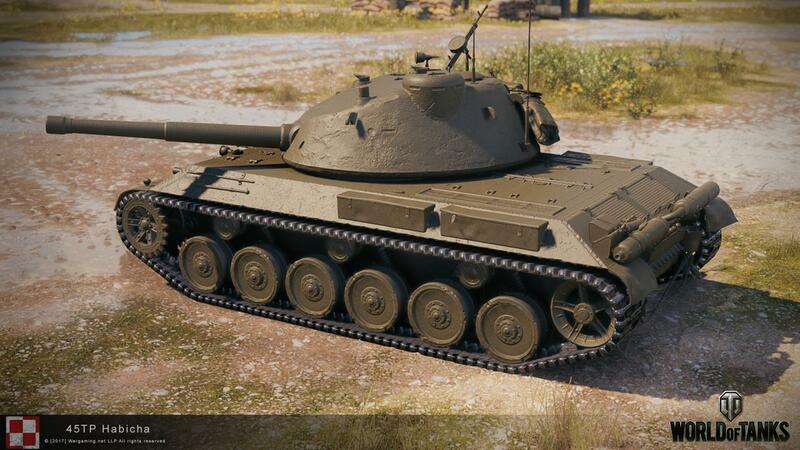 If WG chooses to keep it like this, except for the excellent mobility for a heavy (and we don’t know about the terrain resistance, so yeah), it looks really acceptable to me. comrades lets make believe a tank into existence da! all we need do is cobble together some spare Russian tank bits, then mix some Polish make believe paper ideas tank bits, then throw it into computer software and new tank! just like that …. those nerdy WOT players will believe and do anything we want them to, they always do da! now about that new Greenland and Iceland tank tech tree we were talking about …………………. 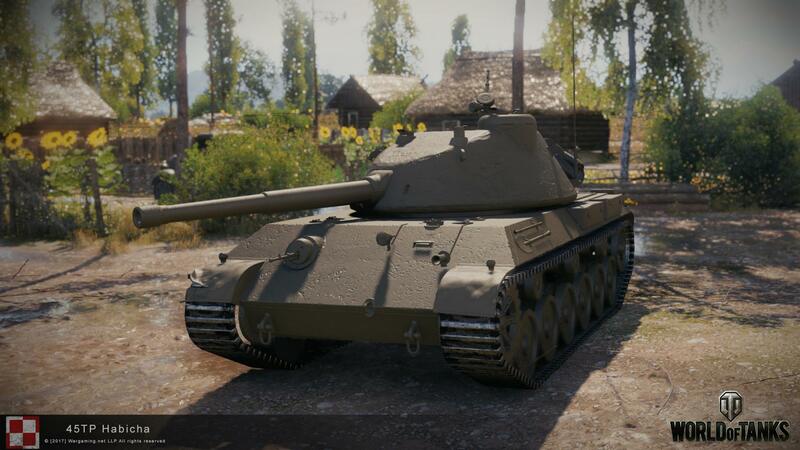 Why does a tier 7 HT have the same gun as the T32 and the vk45a, hello….stupid WG pawercrip. This actually looks relatively balanced. Decent frontal hull armor – on paper – fairly mobile – but not fast.